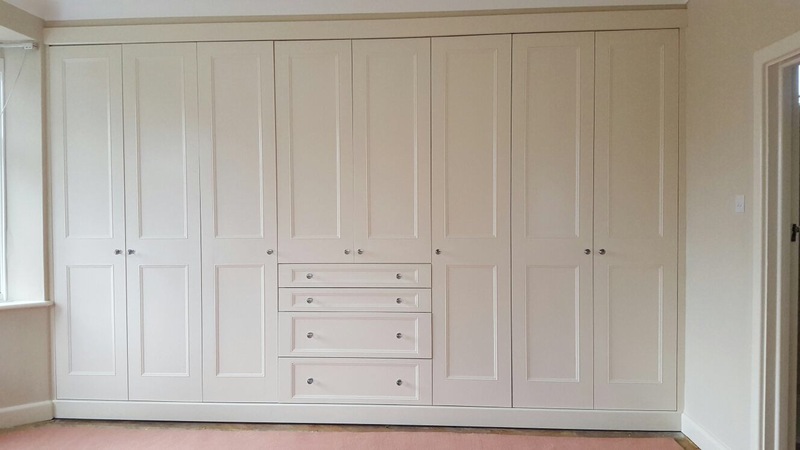 This is the first of five wardrobes in the same design that I’ll be making in the customer’s house. 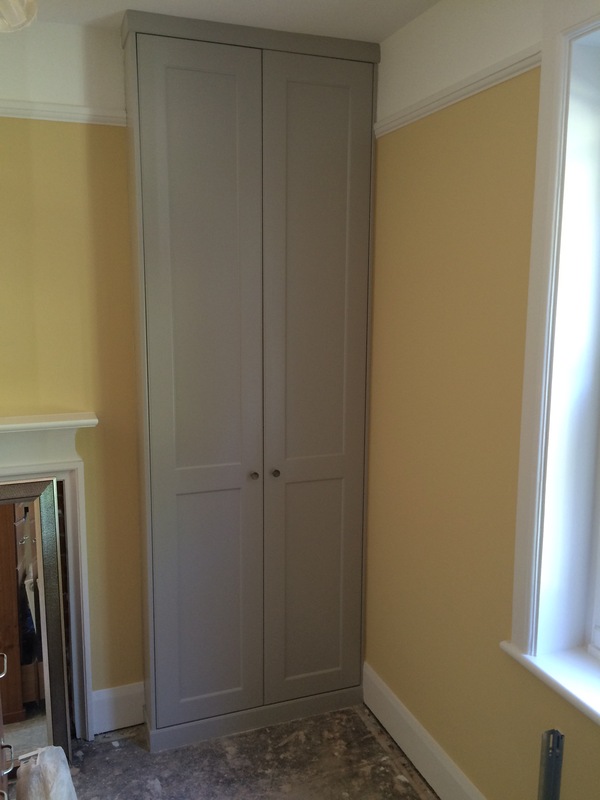 This alcove wardrobe is painted in F&B Pavilion Grey. 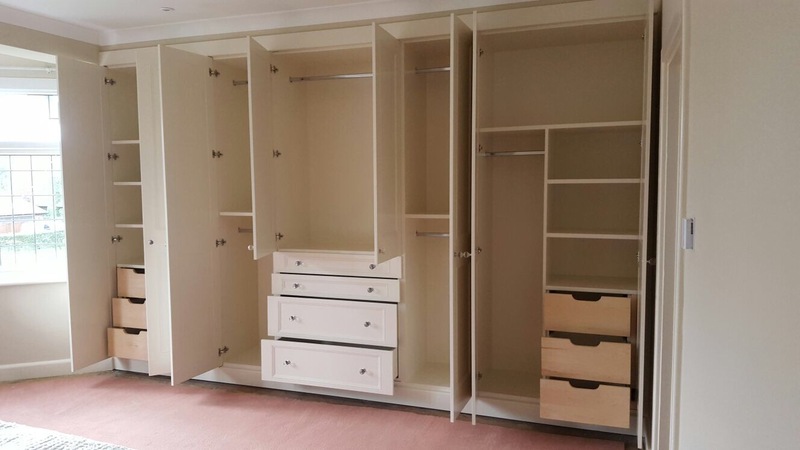 Fitted wardrobe & matching en-suite units. 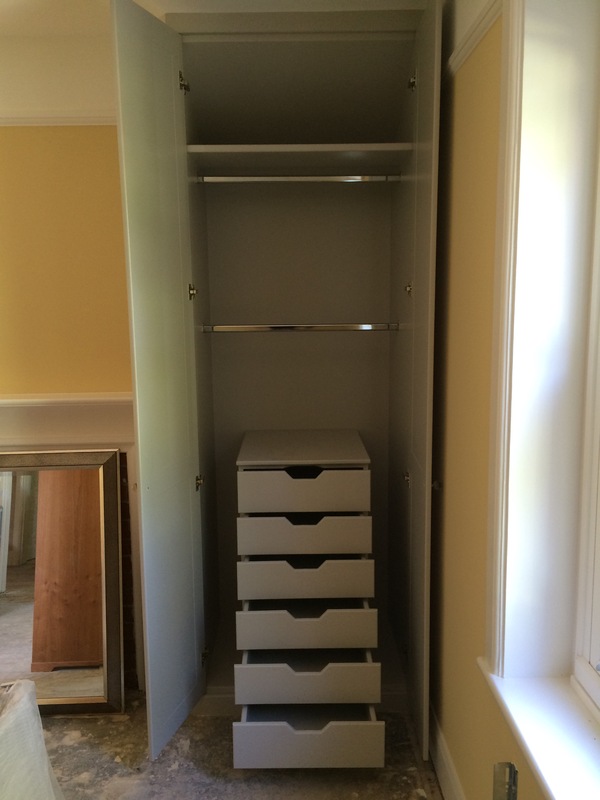 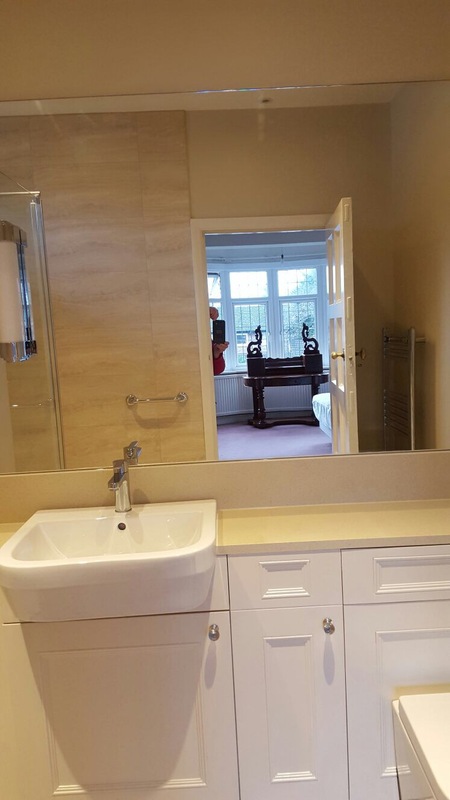 I designed & constructed these fitted wardrobe & en-suite units to complement existing styles in the customer’s house. 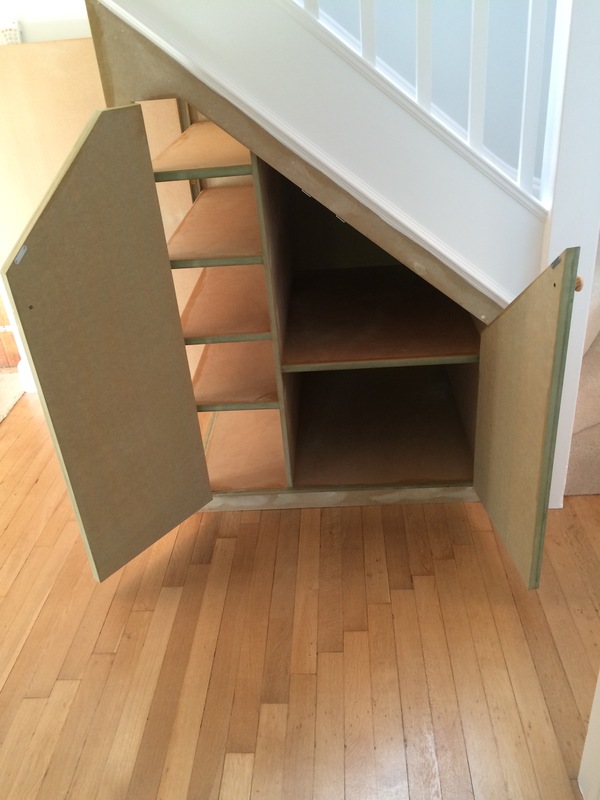 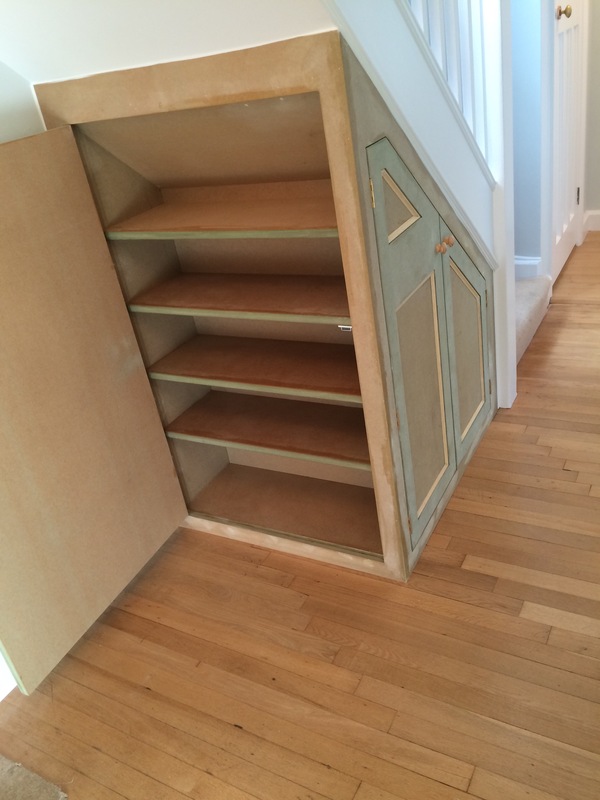 I made this understairs cupboard recently from MDF, so the customer will paint. 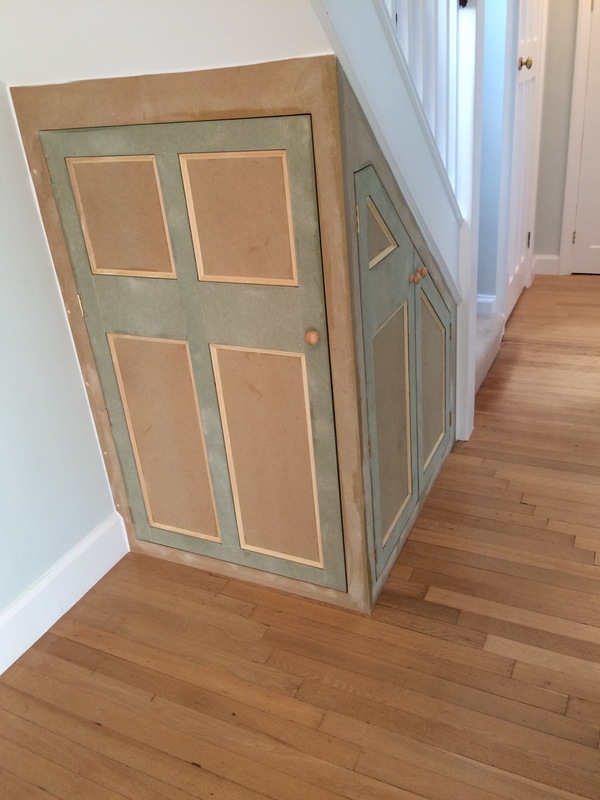 The door design was to match existing period doors throughout the house. 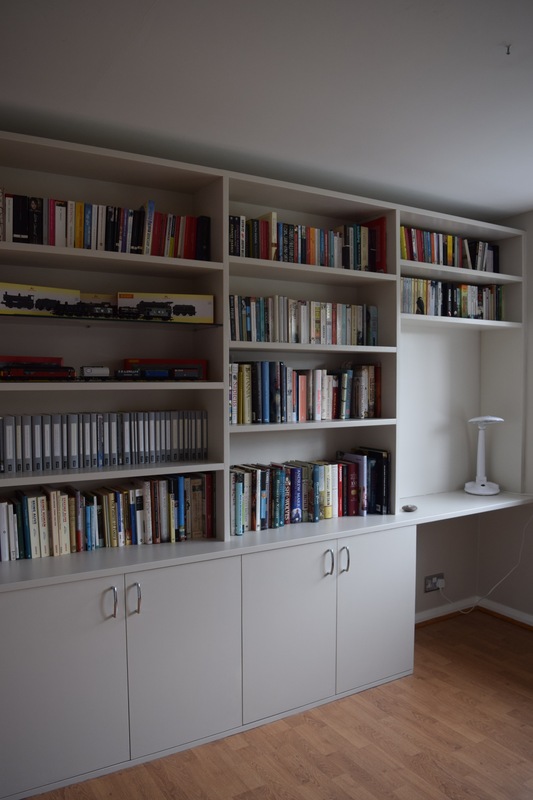 A completed bookcase unit I made recently. 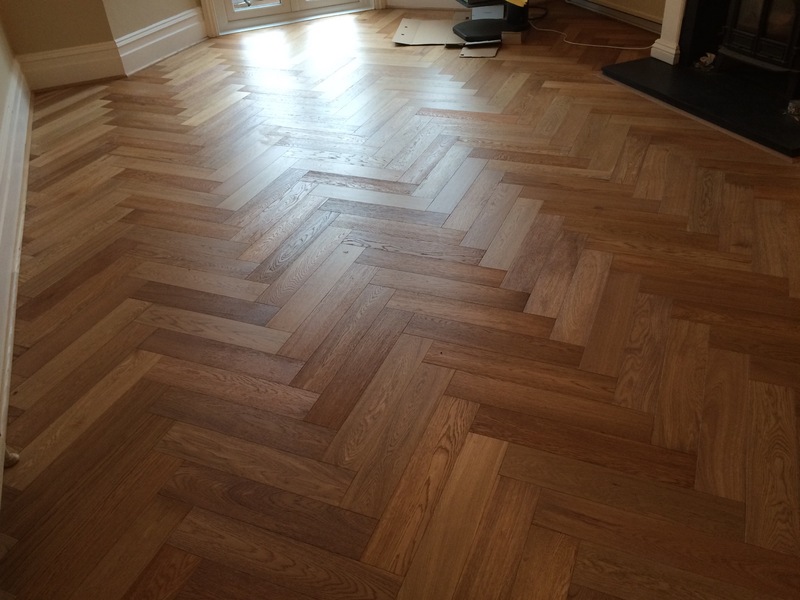 I’ve just completed this oak floor in a herringbone pattern. 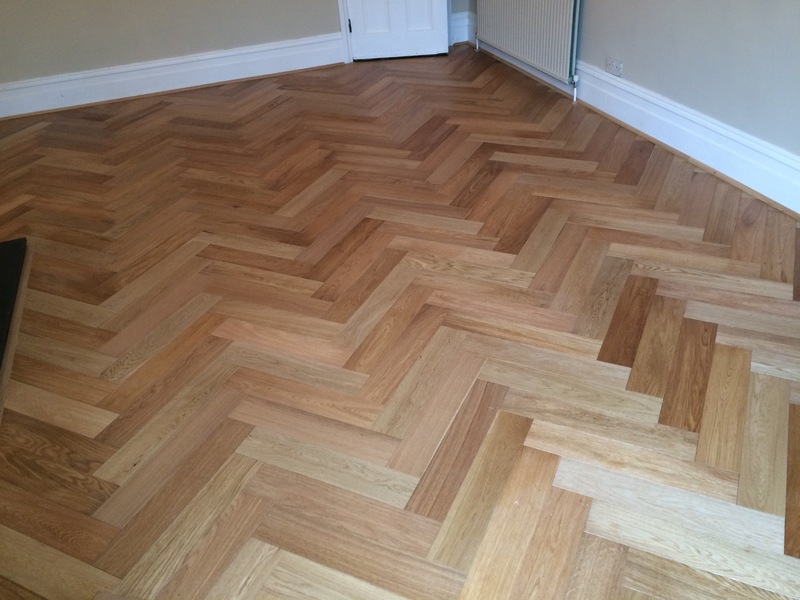 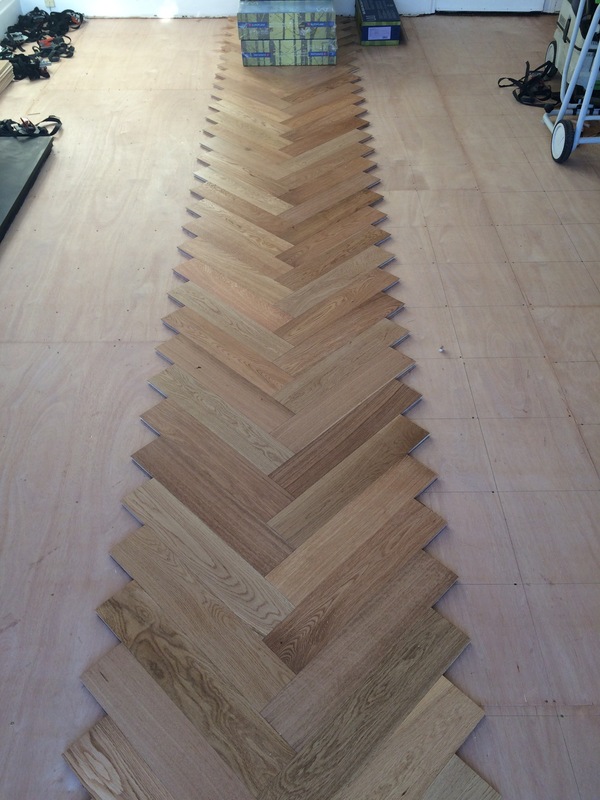 Unusually for a herringbone floor, it is pre-finished with a mat lacquer, so no need to sand & seal after installation. 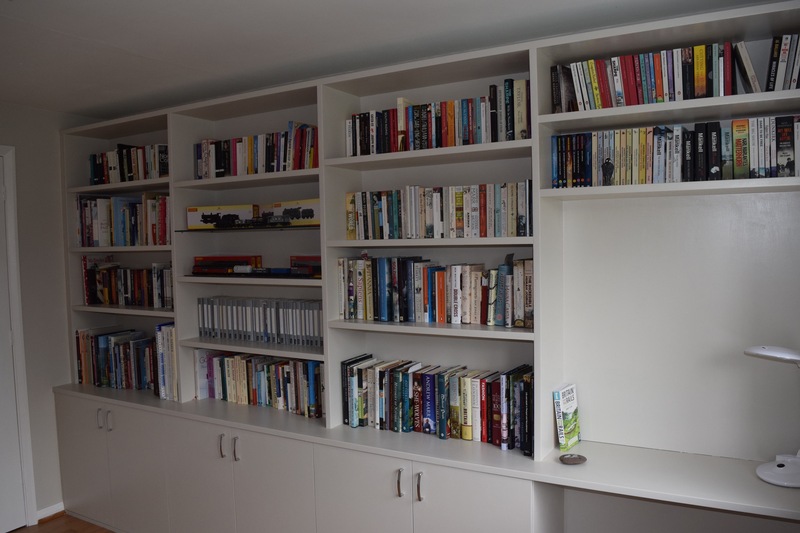 Welcome to my new website, I don’t have anything to post here yet but check back soon because I will keep it updated from this point on.